Welcome to the ranks of Warface! 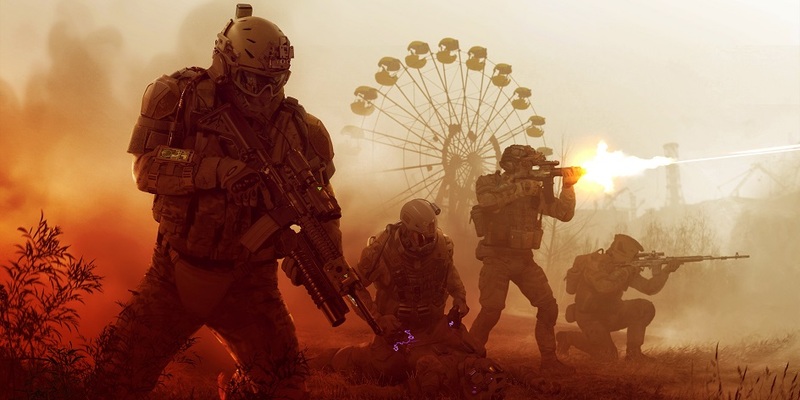 Free-to-play online first-person shooter Warface has won the hearts of almost 50 million players in 175 countries around the world. We’ve celebrated our sixth anniversary and are aiming even higher. 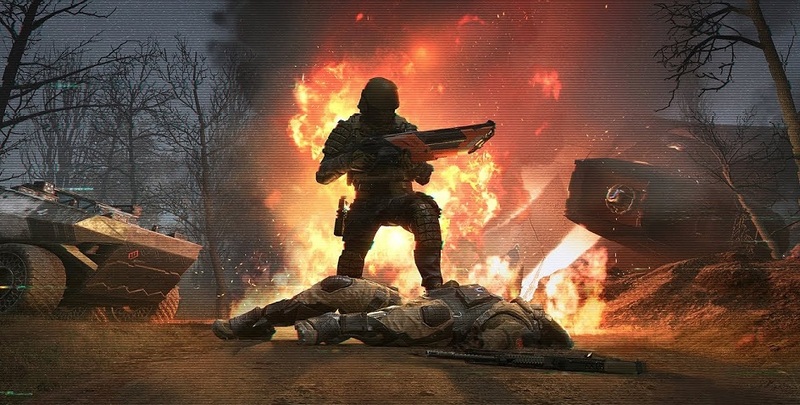 Soon enough you’ll be able to join the ranks of Warface on Playstation, absolutely for free! Warface offers regular monthly updates, dynamic PVP action from the time-tested classics to the boldest of experiments, engaging PVE missions and Special Operations scattered around the world, from the snowy peaks of Siberian mountain ranges to the merciless tropical jungles and deserts of Africa. Team play is the key. 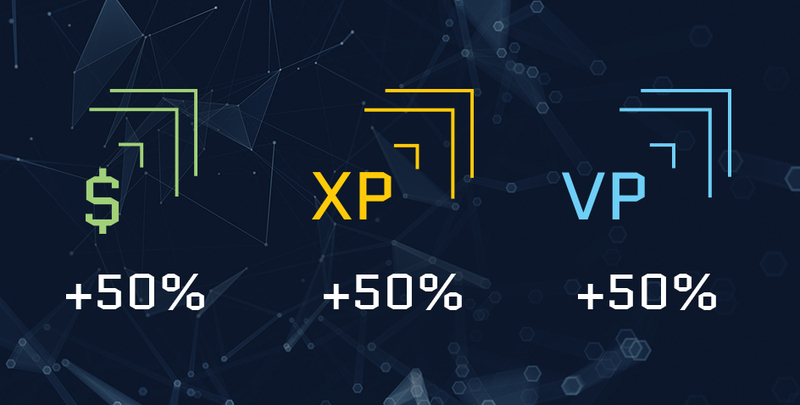 Combined with tactical planning, the ability to modify over a hundred of unique weapons and to choose from tons of attachments and gear – the opportunities are boundless. The January update will thrill you with new PvP maps for various game modes. Tons of game achievements and endless adrenaline guaranteed!